Jersey Canada features farms/processors on our website who are licensed to produce dairy products made from 100% Jersey milk. There is no charge to be listed, however dairy products must be regulated under the Canadian Food Inspection Agency (CFIA) and processors must have a provincial licence to process milk. Contact us to be listed! Self guided farm tours everyday. Fresh curds Friday @ 2pm. Farm fresh grocery produced and retailed 7 days/wk. Miller's Dairy produces cream, ice cream and many varieties of 100% Jersey milk from their very own Jersey herd. Products are sold throughout Ontario and a store listing can be found on their website. Rock Ridge processes a specialty line of Organic Jersey cow’s milk and cream. Sourced from a single farm, Rock Ridge Dairy works with Arnold Van Os and his family to bring Albertans the benefits of Organic Jersey products under their ROCK RIDGE DAIRY brand name. Missiska's milk, yogurt and variety of cheeses are produced from their very productive quality Jersey herd. Products are sold on-site and other locations will be listed on their website. 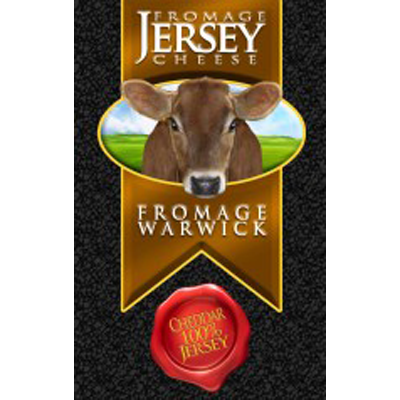 Fromage Warwick cheese is produced from Jersey cows at Ferme Lemeric. 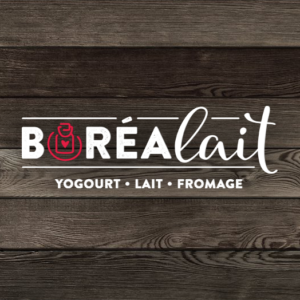 Their cheese is available at the cheese plant and at other locations in Quebec. They specialize in unsalted cheddar cheese, cheese curds and cheddar. Fromagerie Le Détour produces cheese, artisanal butter and cream from cow, sheep and goat milk. Jersey milk is supplied by Ferme Marquis. Products are distributed in Quebec, Ontario and the Northeastern USA and a retail listing can be found on their website. L'Hercule de Charlevoix is the cheese produced from Jersey milk supplied by Ferme Stessi. Their on-site retail shop features many other products and a dairy museum. Products are also distributed at cheese shops and supermarkets throughout Quebec. Fromagerie des Cantons features many artisanal cheeses and Jersey milk is supplied by Ferme Steingruber SENC. Products are available at their retail shop, at the Jean-Talon market in Montreal and at specialty cheese shops in Québec. 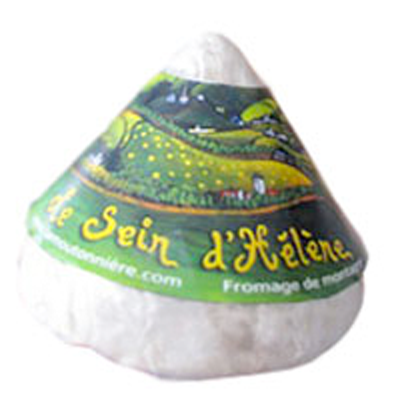 Le Sein d'Hélène is made with half Jersey milk and half ewe milk. 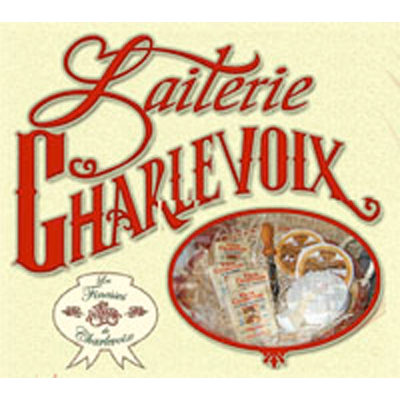 Jersey milk is supplied by ABC Landry Inc.
La Moutonniere's cheese can be found at their retail shop, at the Jean-Talon market in Montreal and at specialty shops in Québec. 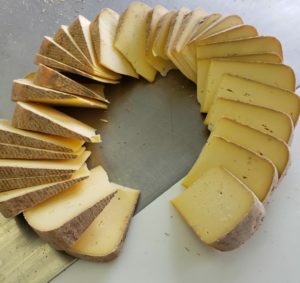 Golden Ears Cheesecrafters produce butter and a variety of cheeses made from the Davison Jersey herd. Products are available at the farm store, at many farmers markets and other locations listed on their website. 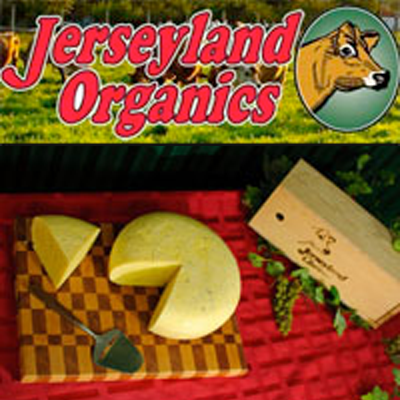 Jerseyland Organics sells cheese, yogurt, butter and sour cream that is certified organic from their Jersey herd. Products can be purchased at the on-site store and at various locations that are listed on their website.